The World Trade Organization (WTC) defines the indirect channel as “non-producing businesses that distribute and support the sales of other businesses’ products and services.” The WTC estimates that 70 percent of the world’s economy is sold through these indirect channel businesses. For some reason, there is a tradition in the indirect channel to run, manage, and measure their global sales processes, not with sophisticated purpose-built software solutions, but with ad hoc spreadsheet-based business planning and performance management processes. That means 70 percent of the world’s economy is using sub-standard business systems to support the effectiveness of their sales teams. It is time for VPs of channel sales to let go of spreadsheet-based partner planning and Quarterly Business Review (QBR) processes and upgrade to more accurate, easy-to-use, scalable, and enabling tools for managing their channel. Now that the rush of closing the 3rd quarter is behind us, it is a good time to pull our heads above water and take an objective look at how we will set goals and measure the performance of our partners in 2018. Do we really want to repeat the mistakes of the past of supplying our channel managers with spreadsheet-based planning templates to set goals that may never be measured, tracked and reviewed with partners? Our research on channel partner planning completed with Excel spreadsheets concluded that these plans rarely resulted in QBRs. What is the point of requiring partners to complete a plan if they will never be measured on their achievement of the agree upon targets? The primary reason cited was that it is too difficult to pull all the data required to prepare a proper QBR for managing partner performance. The time is now to consider a professional, cloud-based toolset that will enable channel managers to create plans with their partners that they can get behind and invest in. This will help channel managers to build partner business and action plans in a fraction of the time of spreadsheet-based processes, automatically create QBRs for review with partners, and provide instant performance-to-plan and pipeline-to-target rollup reporting. 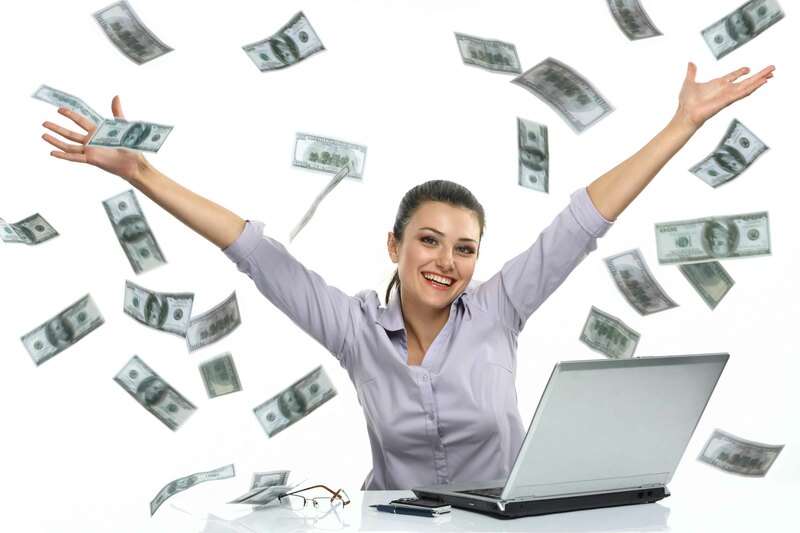 Direct sales VPs discovered decades ago that using technology to help automate and streamline key business processes helps them to achieve their sales quotas. It is time for VPs of channel sales to up their game and enable their channel managers to become professional growth, capabilities development, and profitability consultants supported by partner planning and QBR technology. 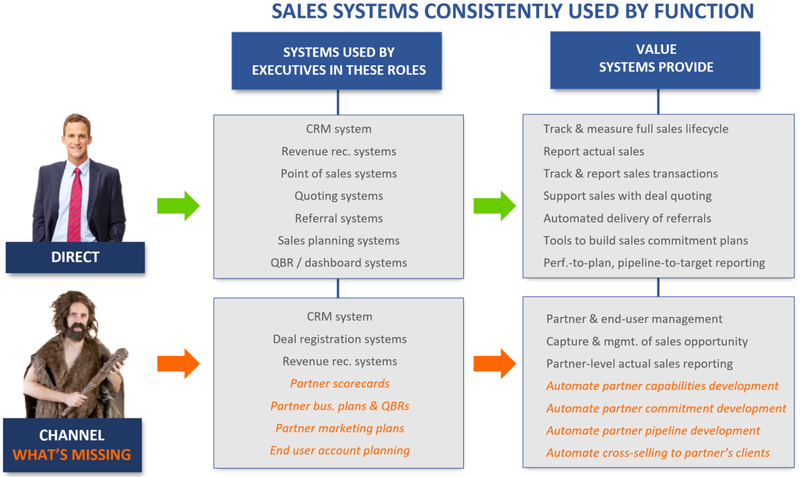 Sales technologies are designed to support specific sales work-flows and improve productivity and effectiveness. Virtually every step in the direct sales process can be enhanced with the use of supporting technologies. Alternatively, VPs of channel sales almost always use manual, ineffective, Excel-based tools for managing critical steps in the partner planning, motivation, and performance management process. If technology tools are available to support these critical business processes, why do VPs of channel sales continue to use Excel spreadsheets to manage these key sales steps? Our research on this topic identified the following factors contributing to this behavior. Our experience has been that partners and CAM’s that use professional, technology-enabled tools to manage scorecards, business plans and QBR’s grow at 10-25%+ vs. prior year compared to partners that do not. The first step of a best practice partner scorecard process starts with a “Partner Performance Scorecard” designed to show a partner where they stand on all key metrics. These include performance-to-plan, pipeline-to-target, and other key program metrics including certifications, accreditation’s, and other tasks. Here is the Partner Performance Scorecard that serves as a one-page achievement summary of a partner on all key business metrics. 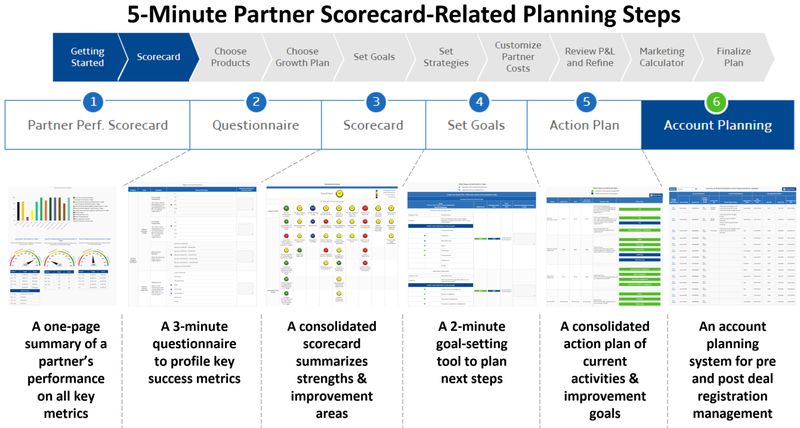 The other key scorecard-related processes in this automated planning workflow are a Capabilities Scorecard and Action Planning to help assess partners on key success dimensions and plan improvements. Also included is an Account Planning process to enable channel managers to work with partner sales executives to identify cross-sell opportunities with current partner clients and prospects. 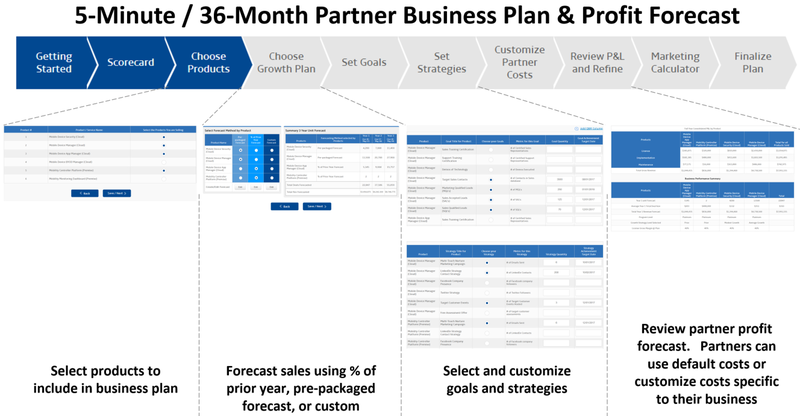 After partners review and complete the scorecard-related business planning steps, they can advance to the core business plan, forecast and profit modelling tools. These steps will guide a CAM and partner through a step-by-step commitment development process in less than 10 minutes. This includes selection of products, development of growth estimate based on prior year or recommended forecast, definition of goals and strategies and creation of a first draft 36-month sales plan and profit projection. This planning process is also connected with an automated QBR process that allows CAMs to build and comment on performance-to-plan, pipeline-to-target, and other key program metrics. 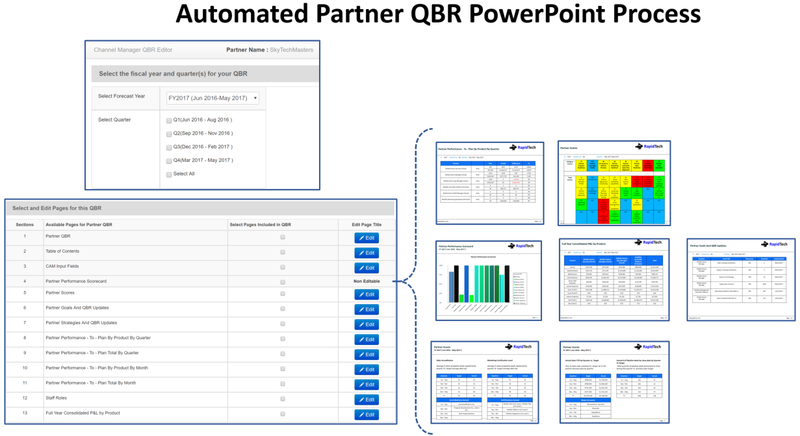 The automated QBR tool will build a performance-to-plan, pipeline-to-target, and scorecard PowerPoint update for the partner to use. CAMs can use this to facilitate a business review with their partners any time they meet. 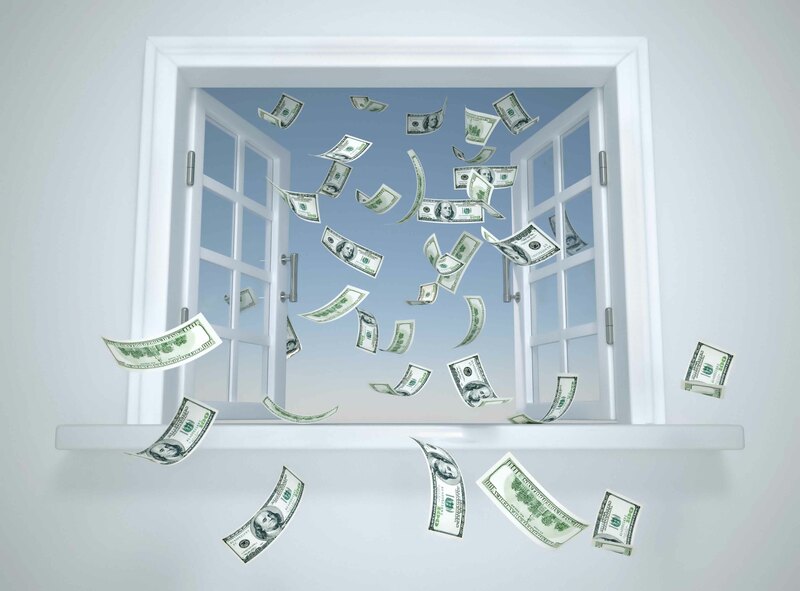 Because individual partner plans are entered in cloud-based multi-tenant application, all forecasts and plans automatically rollup to dashboard reporting views. 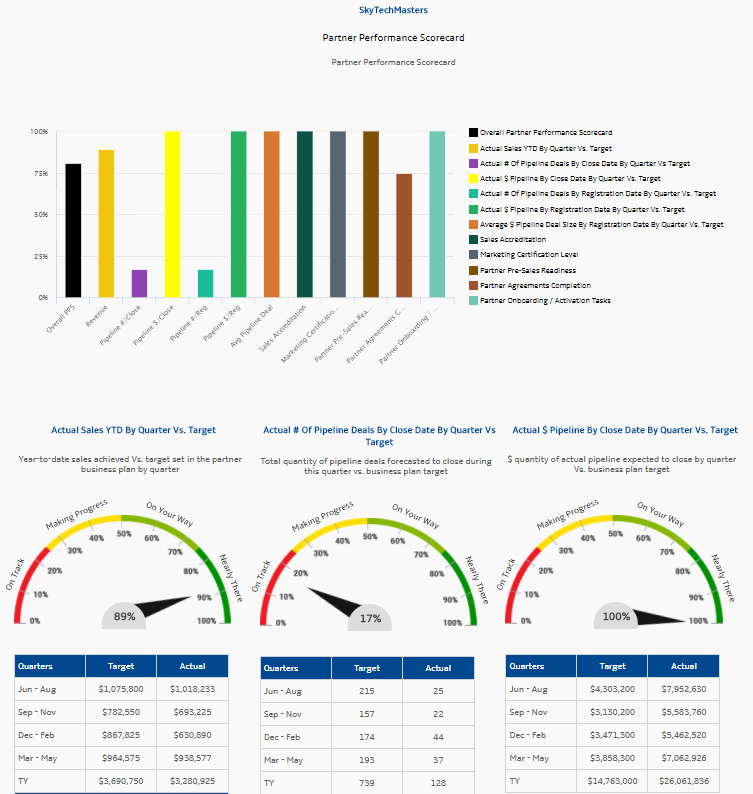 These reports are also available 24/7 and will pull in actual sales, pipeline and other partner performance data in real time from CRM (e.g., Salesforce) and other systems. A CAM QBR system allows channel executives to generate a report for any combination of partners, CAMs and regions to view performance-to-plan and pipeline-to-target reporting. 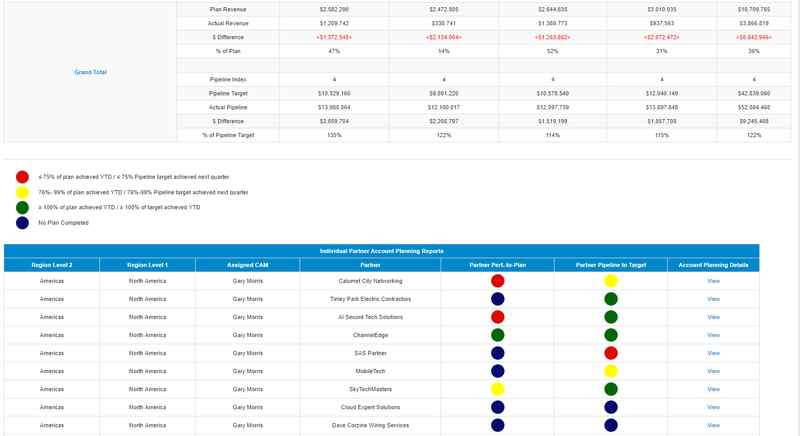 It also provides red, yellow, and green indicators of which partners are below, at, or above plan. It is time for channel sales VPs to come out of the stone age and implement new partner planning and performance management tools that will enable channel managers to do much more in a fraction of time. Excel spreadsheets have served us well for many years, but it is time to move our channel management processes to the next level of efficiency and effectiveness. Technology-enabled partner planning and QBR tools will motivate partners to invest in your brand, will improve channel manager success rates, and provide channel executives reporting and analysis.